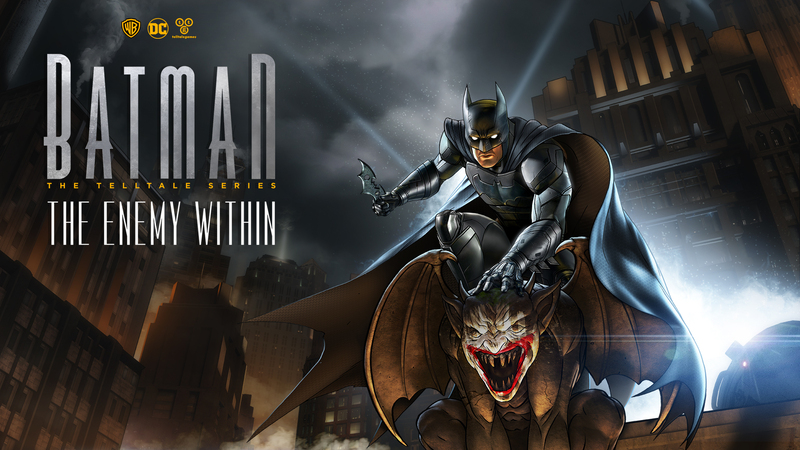 Today we are excited to share the official trailer for episode three of Batman: The Enemy Within, the ongoing five-part episodic game series that continues Telltale’s unique take on the World’s Greatest Detective. You can download the trailer by following the links above. Episode three, ‘Fractured Mask,’ launches November 21 on Xbox One, PlayStation 4, PC, Mac, and mobile. 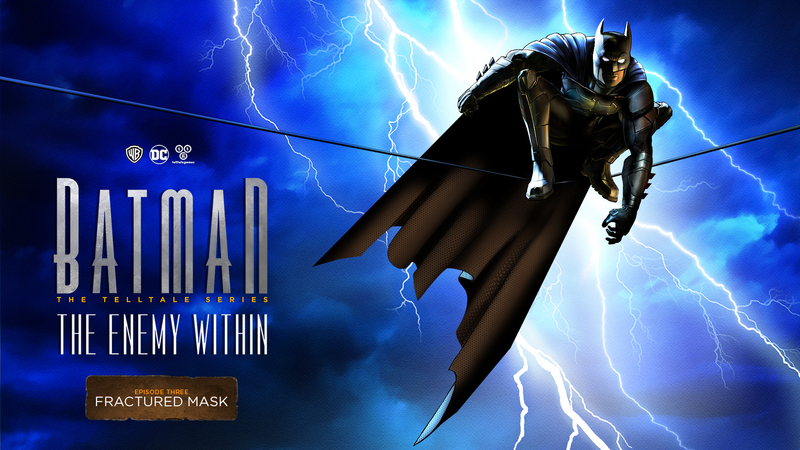 Batman: The Enemy Within is a standalone product separate from the first season of Batman – The Telltale Series. 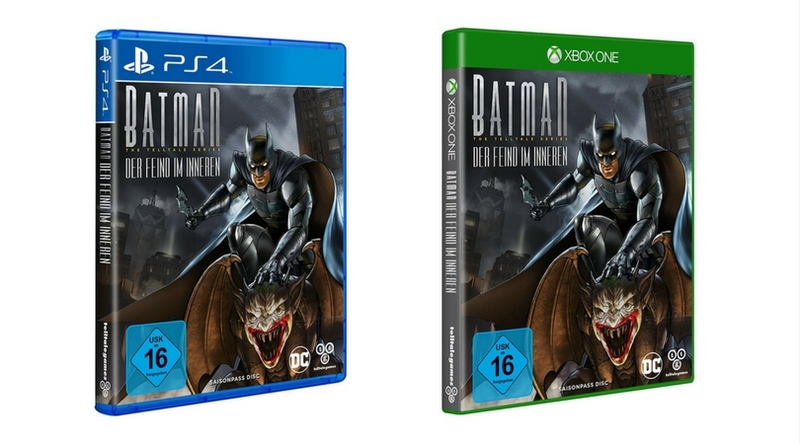 Both products are licensed by Warner Bros. Interactive Entertainment and based on DC’s iconic character. Episode three, ‘Fractured Mask,’ has been rated ‘Teen’ by the ESRB.